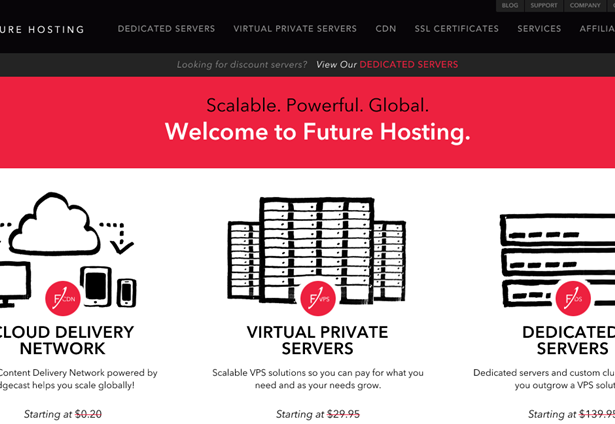 VPS hosting and dedicated server provider Future Hosting is offering new pure solid-state drive (SSD) virtual private server (VPS) hosting plans. The company’s current VPS customers utilizing the company’s Chicago data center are able to immediately migrate to the new solution. Solid-state drive servers are more effective than traditional “spinning” disks which often slow sites down. They significantly increase server performance, especially for the input/output (I/O) operations (such as database transactions) modern database-driven websites require for an interactive user experience. The reduced speeds of traditional servers often lead to increased bounce rates and reduced conversion-rates for ecommerce sites. 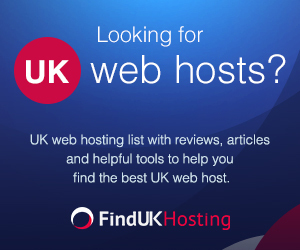 Established in 2001, Future Hosting specializes in managed hosting, including dedicated servers, virtual private servers, and hybrid solutions. The company’s new plans offer cPanel or Plesk control panels alongside CentOS 6 and full root access. The company’s VPS nodes utilize Dual Intel Xeon- based processors with 32GB RAM ranging between 16 and 24 cores. The company’s proactive management service offers a range of monitoring services that cover FTP, web and mail servers, all under the support of a full-time technical support team. Do you know of any other companies offering SSD solutions? Let us know the details. Add your comments below.